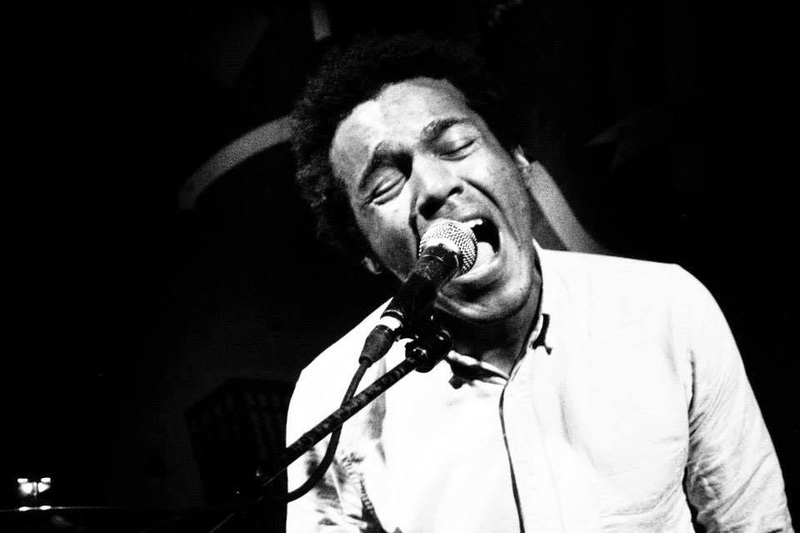 My obsession with Benjamin Booker has been pretty well documented on this site. Having missed him coming through Boston twice in the spring (opening for Hurray for the Riff Raff and Courtney Barnett), but catching him live at the Newport Folk Festival this year, I jumped at the chance to see what I believe was his first headlining show in Boston. Plus, he was playing the 300 capacity TT the Bear's. I can't imagine he'll be playing small clubs like this one for much longer. Live, Benjamin Booker is an absolute revelation. He's what Kurt Cobain could have been if he had followed his bluesy side further. His three piece band tore through his first and only album. His folk side came out when he put down his guitar for "Slow Coming." Accompanied by his drummer on ukulele and his bassist on fiddle, somehow the most mellow song of the night was one of the highlights of an otherwise fiery set. For an encore, he closed with an 8 minute noise jam of "Have You Seen My Son?" that included sitting on the speakers while falling back into the crowd. He left his guitar face down on the stage causing one of the most obnoxious feedback loops I've ever heard. Yes, the show will be legendary for anyone who saw it. 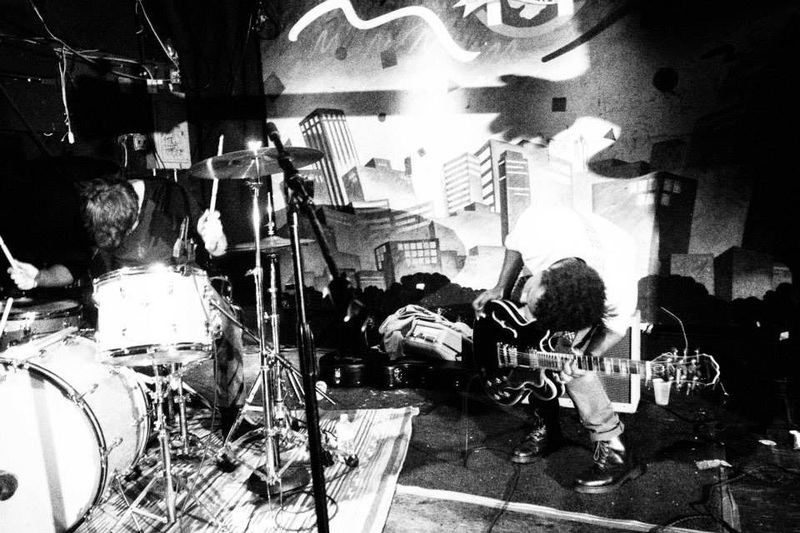 Blank Range opened the show with their Sonic Youth covering Big Star sound. Hailing from Nashville, they have a smidge of country in there as well. Add the frantic energy of the Ex Models live, and you have a fantastic pairing with Benjamin Booker. Their second song was a cover of Bob Seger's "Night Moves," and seemed to have been done without a hint of irony. I highly recommend you checking them out when you get a chance. The majority of the crowd was insanely young, but it was a Wednesday night small club show. Luckily, anyone that plays Newport and has the blessing of NPR will always attract some of the gray haired crowd, so the Creepy Old Guy Factor was kept mostly in check. For more info on Benjamin Booker, including tour dates you must go to before he's playing large theaters, head on over to his website. To check out Blank Range, go here.